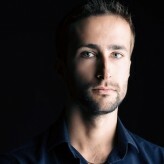 If you are looking for some new slots to enjoy then you are in the right place. 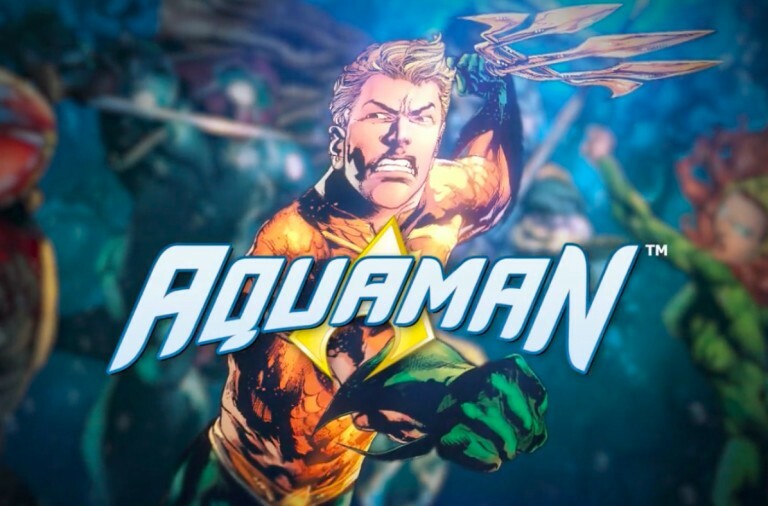 Recently a number of new games have arrived at Winner Casino and they offer some fantastic features and the chance of great winnings. Discover four of these exciting new games below. There are a few Mayan themed slots around and now there is a brand new one. 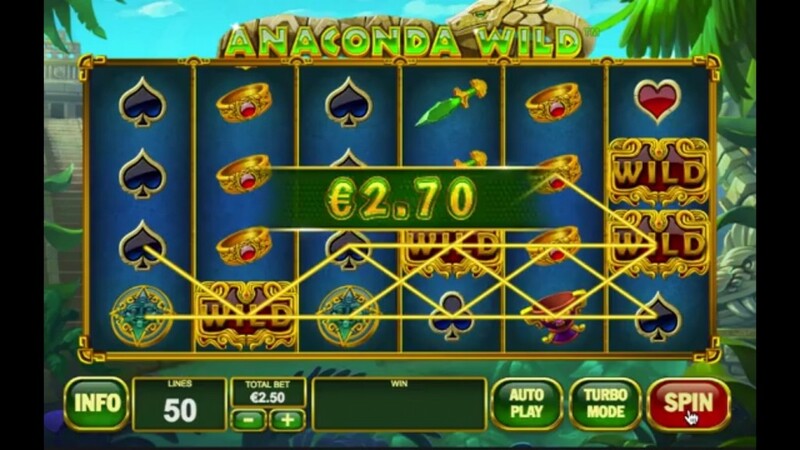 Anaconda Wild slot invites you into the jungle to discover the hidden Mayan treasures and while you are there, rather than scare you, the snakes can help you land some huge wins. Anaconda Wild is a 6 reel slot with 4 rows and 50 fixed paylines. The reels are set in a gold frame adorned with a stone statue of the snake. Behind the reels you can see the jungle foliage and in the distance an impressive looking temple. There are a number of theme related symbols including the Mayan woman, a chest, a goblet, a shield, a sword, and a ring. The lower value symbols are the playing card suits Spades, Hearts, Diamonds and Clubs. There are two wild symbols, a standard ‘Wild’ and a ‘Wild’ that can trigger a bonus feature. Both of the symbols can substitute for all of the other symbols to help and form numerous winning combinations. When the special Wild symbol lands it triggers the Anaconda Wild Respins. The snake will emerge from the wild symbol and on each spin, it will move on the reels and leave wilds in its path. The respins continue until the snake reaches its starting point, but of course, some more special wild symbols can land during the respins. Anaconda Wild has a betting range of £0.25 up to £2,500 per spin so everyone can enjoy it. Both of the wild symbols will payout 1,000x if six land along a payline. The Mayan woman can payout up to 600x, the chest can payout up to 160x, the goblet and the shield can both payout up to 120x, and the sword and the ring can both payout up to 80x. All four of the playing card suit symbols can payout up to 50x. This is an exciting new slot that will take you on a rewarding adventure in the jungle. Set the reels spinning today and see if the anaconda will crawl across the reels leaving some huge wins in your path. If you have ever played the slot White King at Winner Casino then you will be pleased to hear that its sequel has now gone live. White King II takes you back to the African plains where you will join the pride of beautiful white lions and with a bit of luck they will lead you to some huge winnings. White King II is a 5 reel slot with 4 rows and up to 40 paylines. The reels are set against a view of the plains, complete with some ancient ruins and distant mountains, all under a dusky sky. 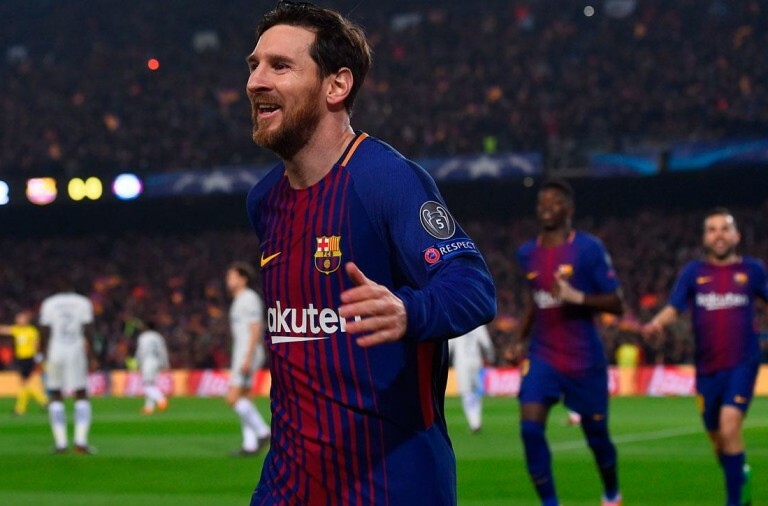 There are a number of theme related high value symbols including a golden crown, a white lioness, an eagle, and a lion cub. The lower value symbols are the playing cards 9, 10, J, Q, K and A. The wild symbol is the white lion, he can land stacked on all the reels and will substitute for all of the other symbols, except for the scatter symbol, to help and form winning combinations. The scatter symbol is the game’s logo. You will see that all of the slot’s high value symbols, as well as the wild symbol and scatter symbol, can land in special double versions. This means that two symbols are able to occupy one reel position. Thanks to that, it is possible to land combinations of up to 10 symbols, and if you do then the payouts are huge. The slot’s main bonus game is called the Majestic Night Free Games and it is triggered by the scatter symbols. 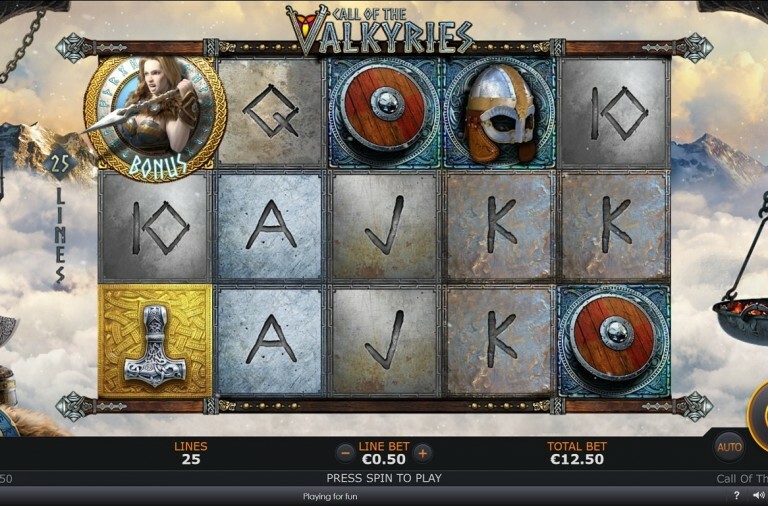 If you land three, four, five or six scatter symbols then you will win 5, 15, 25 or 50 free spins respectively. During the free spins, there are extra wild and double wild symbols added in stacks to the reels to help you land more payouts. Best of all, you can retrigger the free spins indefinitely. 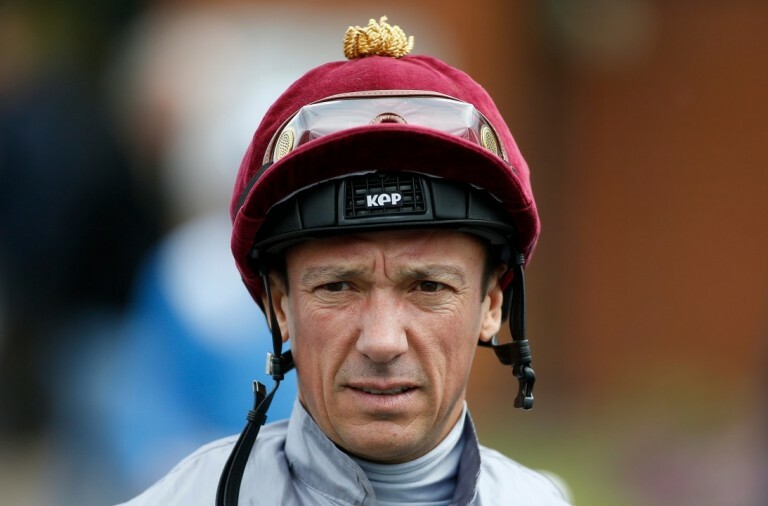 White King II has a betting range of £0.01 up to £400 per spin. 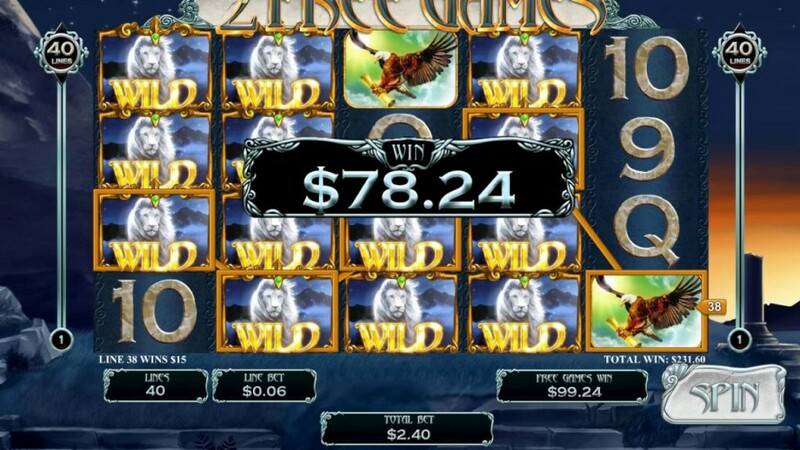 The wild symbol offers the top payout of 5,000x when ten land along a payline. The crown can payout up to 2,500x, and the three other animal symbols can all payout up to 1,500x. A and K can payout up to 500x, Q and J can payout up to 160x, and 9 and 10 can both payout up to 120x. Join this amazing pride of lions today and as you enjoy the beautiful scenery, you could also land some huge wins. If you like Westerns and have always wanted to put on a cowboy hat and saddle up, then you are sure to love the brand new slot Sticky Bandits. It will take you deep into the Old West where you could find some huge treasures. 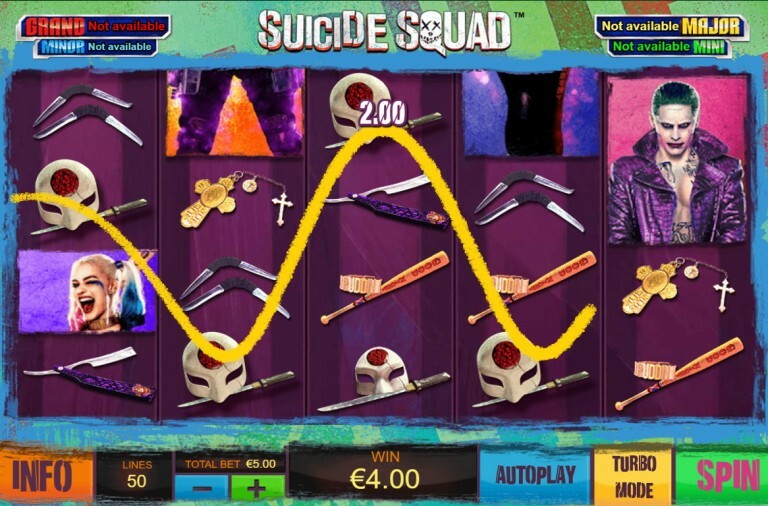 Sticky Bandits is a 5 reel slot with 5 rows and 30 fixed paylines. The reels are decorated with rifles and in the background you can see a desert scene complete with rocks, cacti, and a railway line. There are five high value symbols linked to the theme, a cowgirl, a cowboy in grey, a cowboy in brown, a bag of money, and some dynamite. The lower value symbols are the playing cards A, K, Q and J. 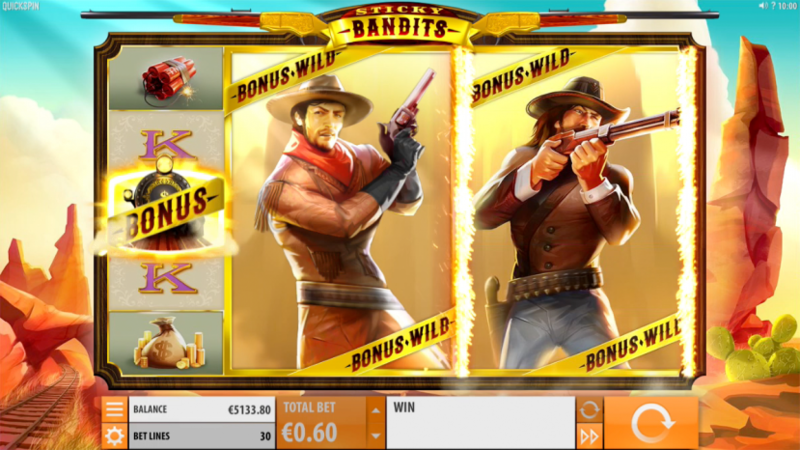 The slot also has two wild symbols featuring the two cowboys. They land in ‘massive’ versions that are two positions wide and they can land on reels two and three, and four and five. Both wild symbols will substitute for all of the other symbols in order to form as many winning combinations as possible. If you land the train bonus symbol on the first reel and a wild symbol anywhere else on the reels then the free spins will begin. You are awarded seven free spins and during them any wilds that are already on the reels will stick in place (hence the slot’s name). Better still, any more wilds that land on the reels will also stick in place. 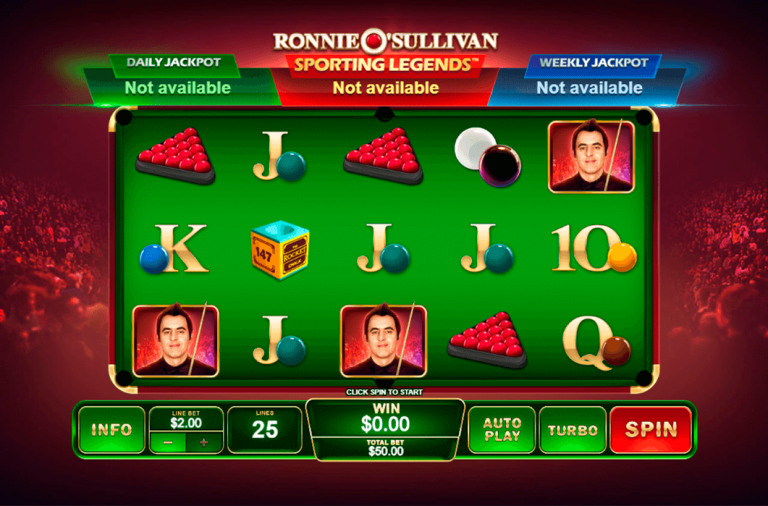 The slot has a betting range of £0.15 up to £90 per spin so it is highly affordable. The cowgirl offers the top payout of 200x, the grey cowboy can payout up to 100x, the second cowboy can payout up to 80x, and the moneybags and dynamite can both payout up to 60x. A and K can payout up to 40x and Q and J can payout up to 30x. 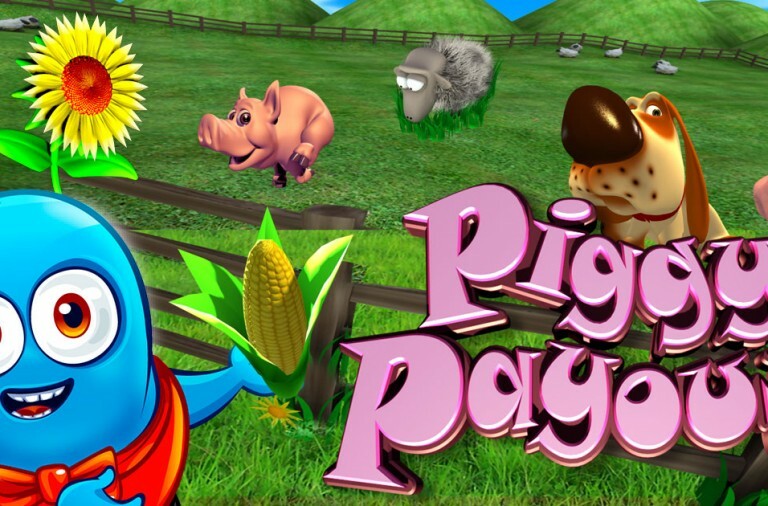 This is a truly enjoyable slot that could see you win piles of cash. Dig out your cowboy boots and set the reels spinning today. If you enjoy slots that are based on pirates then you will have found plenty to enjoy at Winner Casino. Now we are pleased to announce the release of another one. It is called Pirate’s Charm and it could see you winning some huge treasures. Pirate’s Charm is a 5 reel slot with 3 rows and 243 ways to win. The reels are set on wooden boards and behind them you can see a misty harbour scene complete with gently lapping waves. There are a number of theme related symbols including the pirate captain, a female pirate, a bandana-wearing pirate, golden skull and crossbones, and a ship’s wheel. The lower value symbols are the playing cards 10, K, Q, K and A. The slot doesn’t have a wild symbol, but there is a pirate ship scatter symbol that is the key to one of the bonus features. Occasionally a golden object will land on the reels. This is the Mystery Charm and when it lands all of the charms on the reels will transform into matching symbols. If you land Mystery Charms on reels one, two and three simultaneously then the Mystery Charm Respins begin. The charms are frozen in place and the reels are respun, any more charms that land will award you another free respin. Furthermore, on any base game spin there is the chance of more charms being added to the reels. When three of the pirate ship scatter symbols land anywhere on the reels the Stormy Free Spins begin. You are awarded ten free spins and during them, any Mystery Charms that land will remain in place after payout out for any wins. 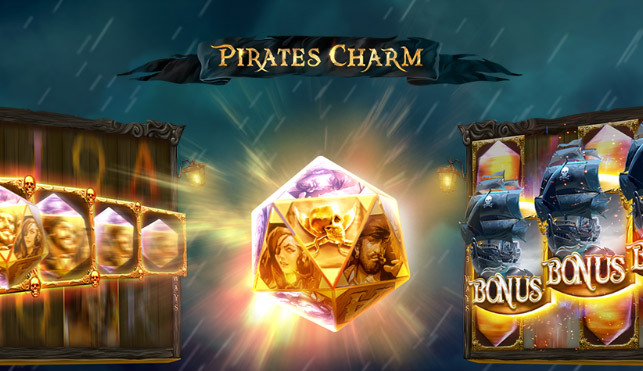 Pirate’s Charm has a betting range of £0.20 up to £100 per spin. The pirate captain can payout up to 5x the total bet, the female pirate can payout up to 4x the total bet, the second pirate can payout up to 3x the total bet, the skull and crossbones can payout up to 2x the total bet and the ship’s wheel can payout up to 1.5x the total bet. Why not set sail with the pirates today on this exciting adventure and see if you can find some charms of your very own.